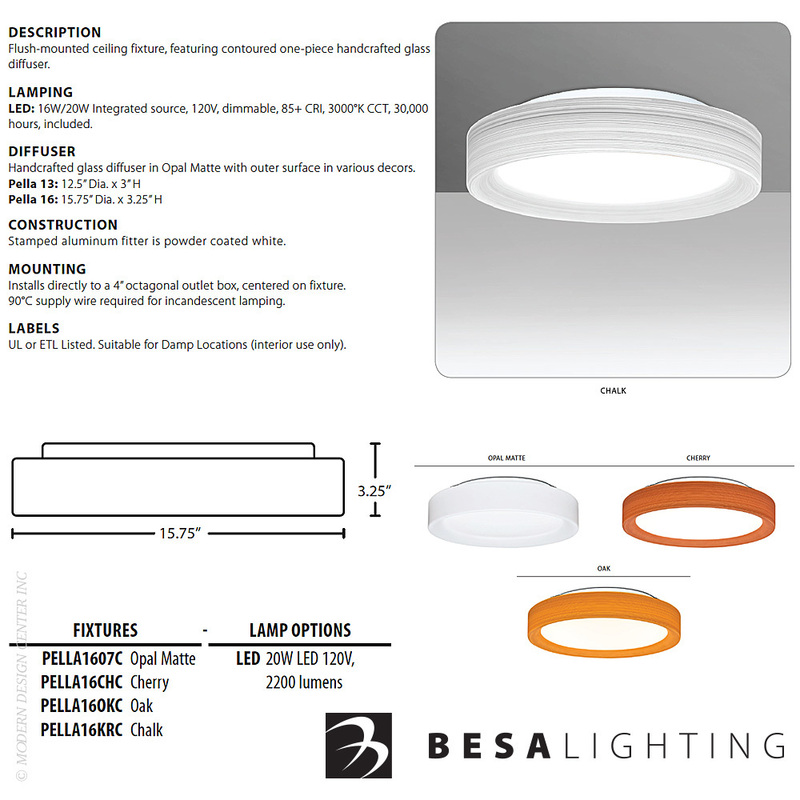 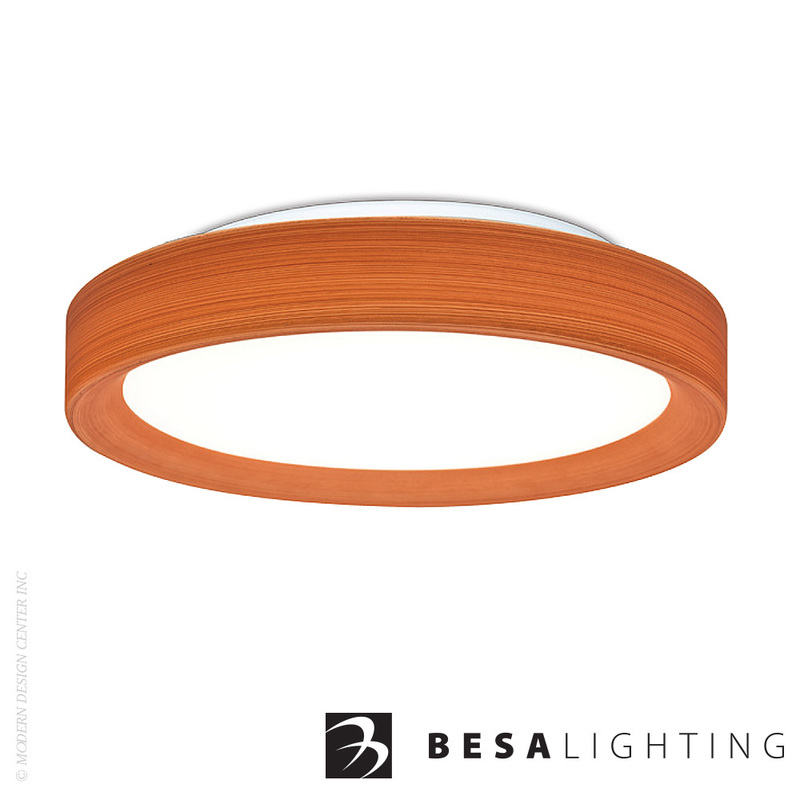 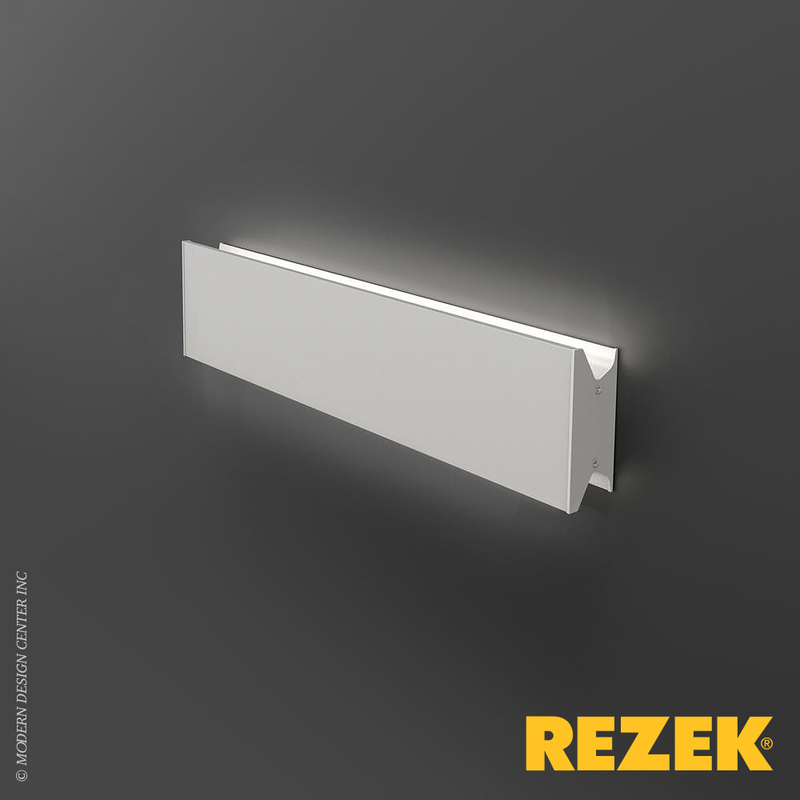 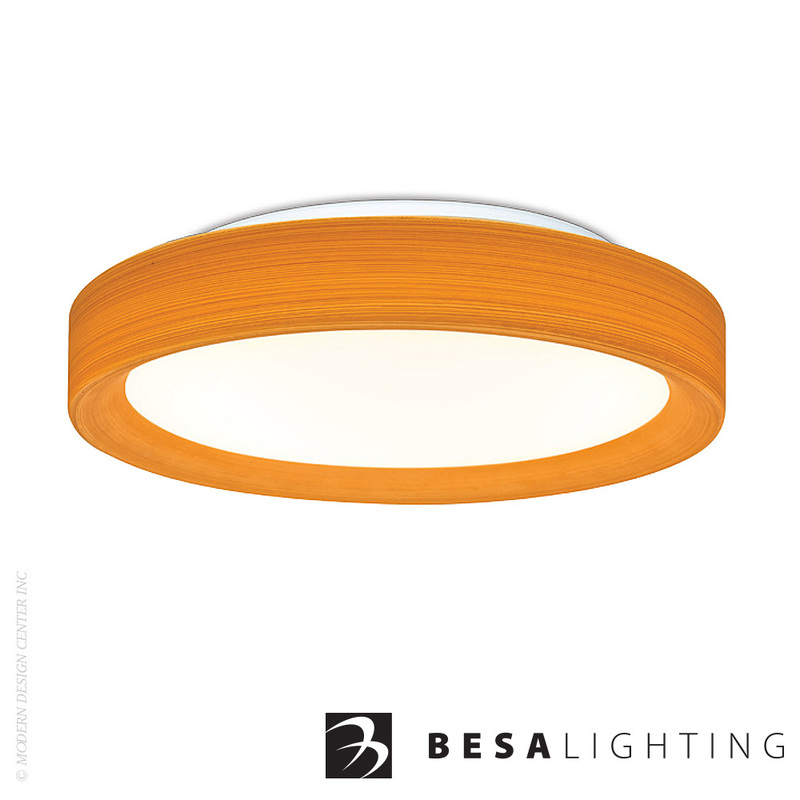 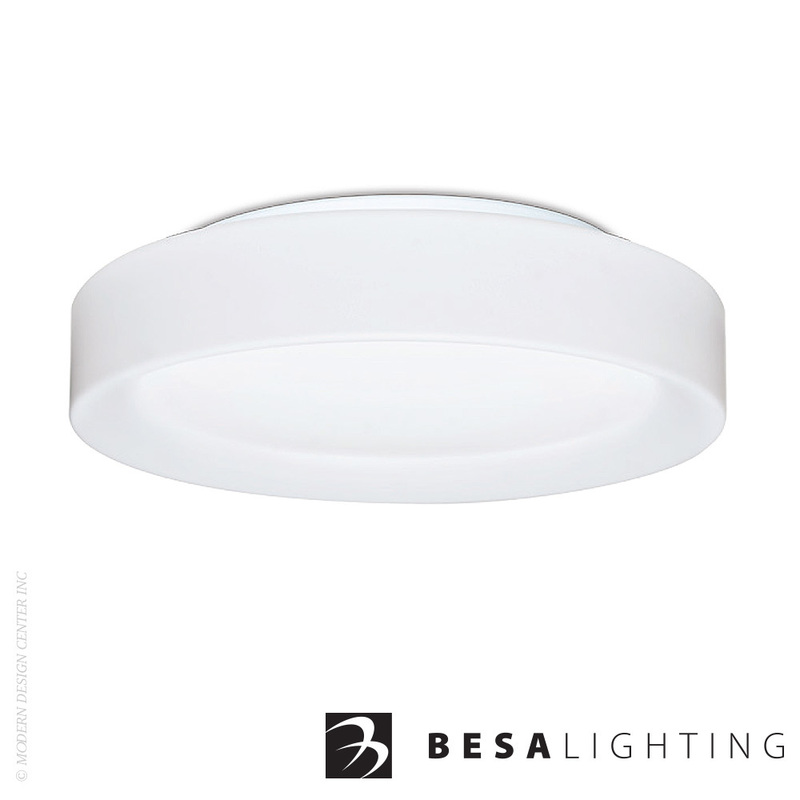 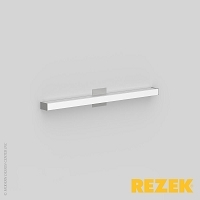 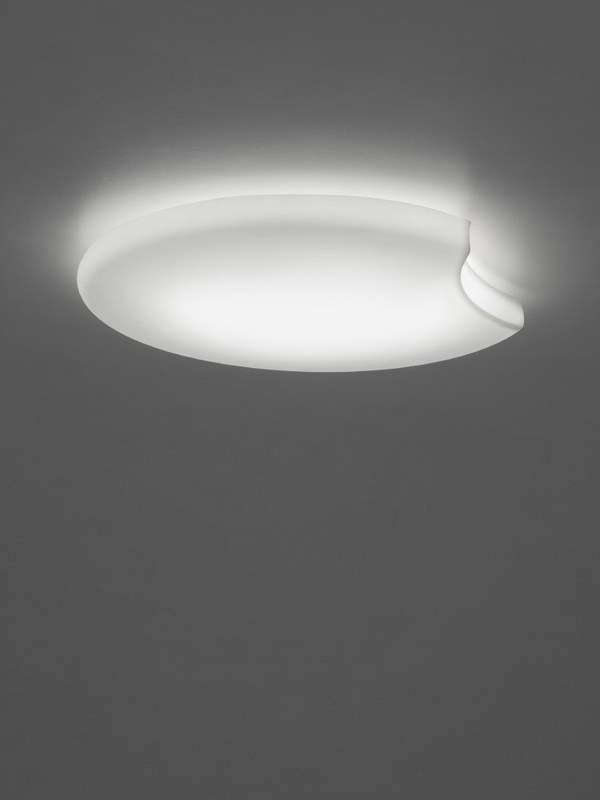 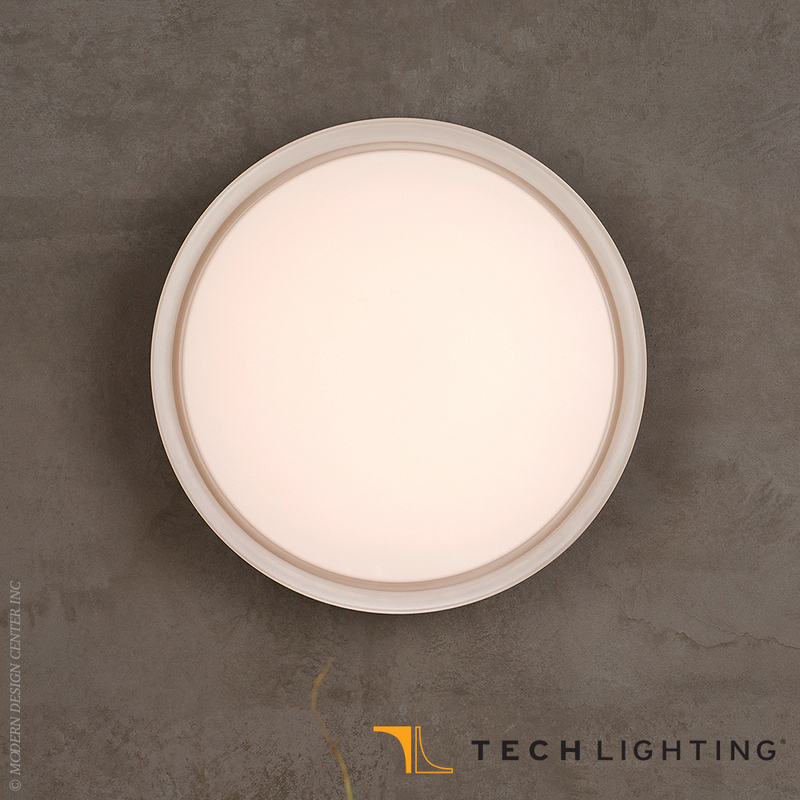 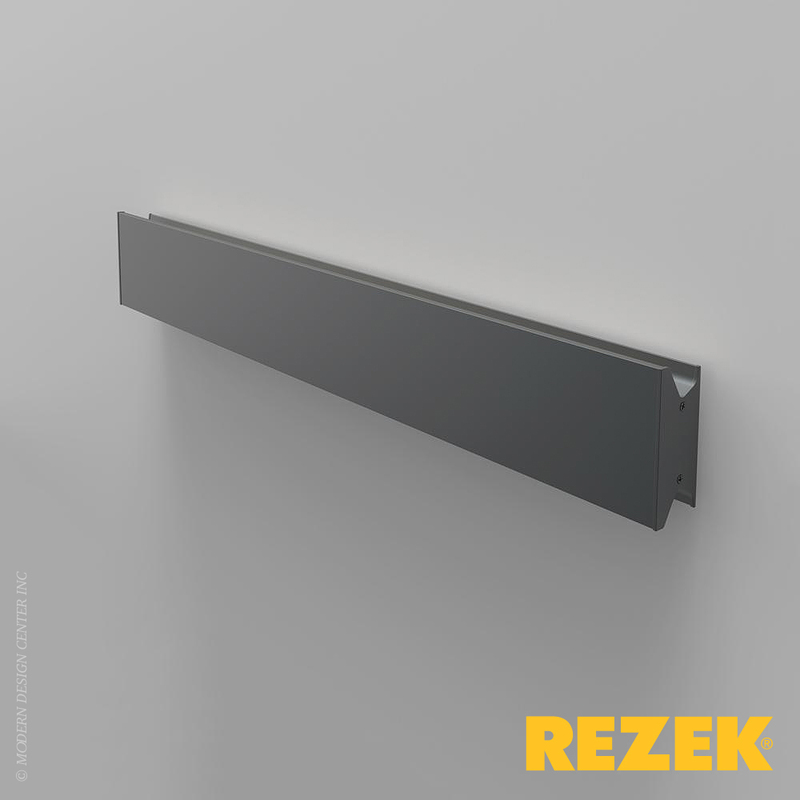 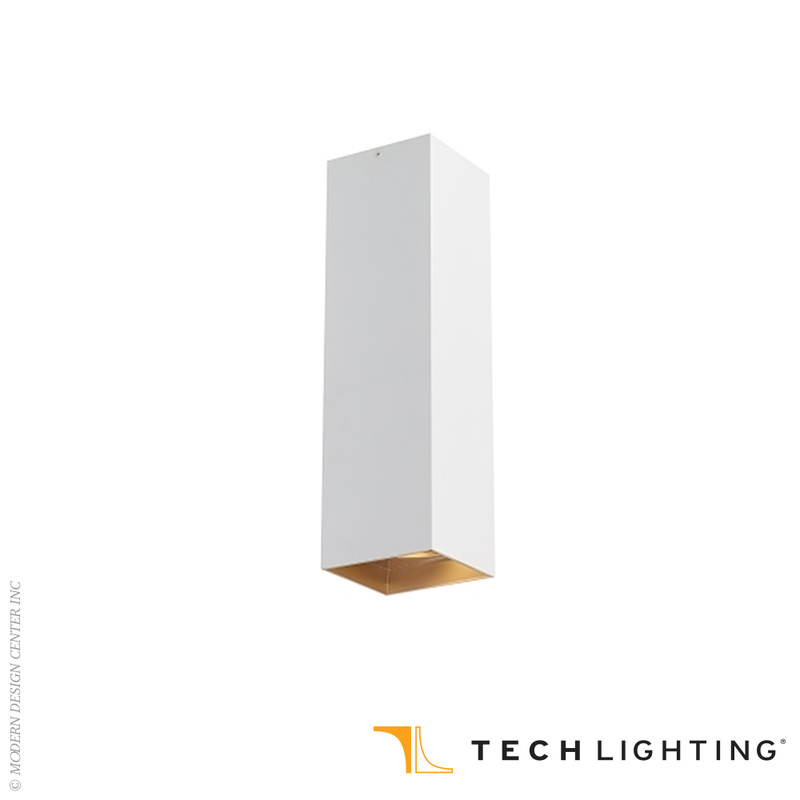 Flush-mounted ceiling fixture, featuring contoured one-piece handcrafted glass diffuser. 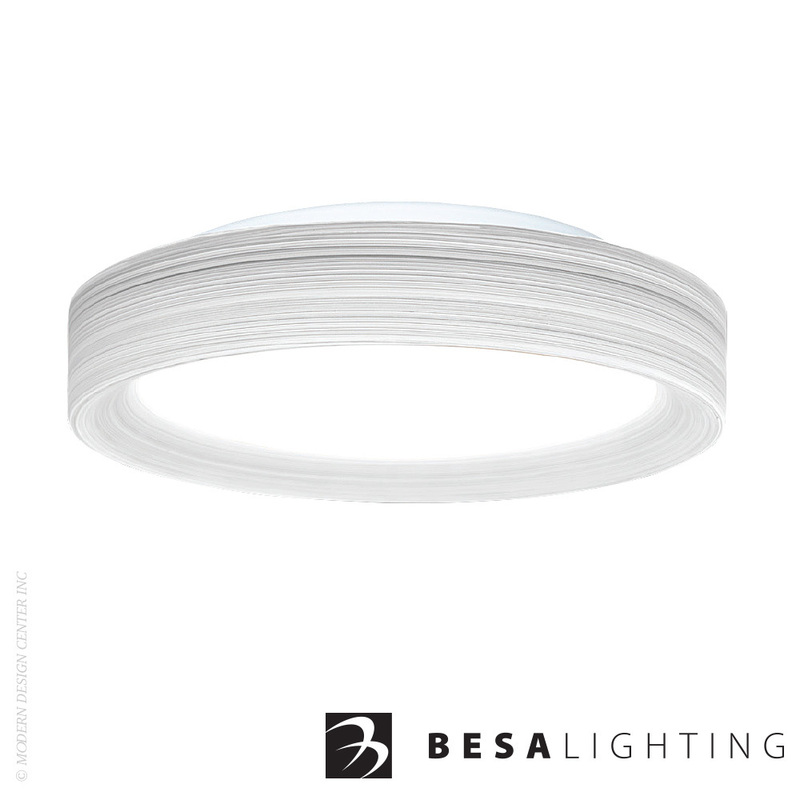 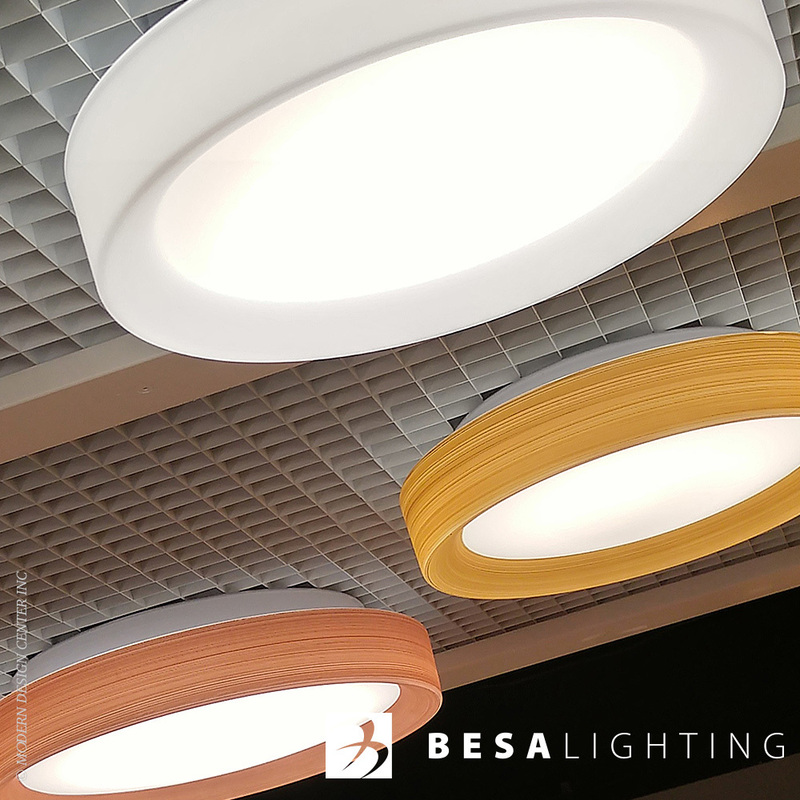 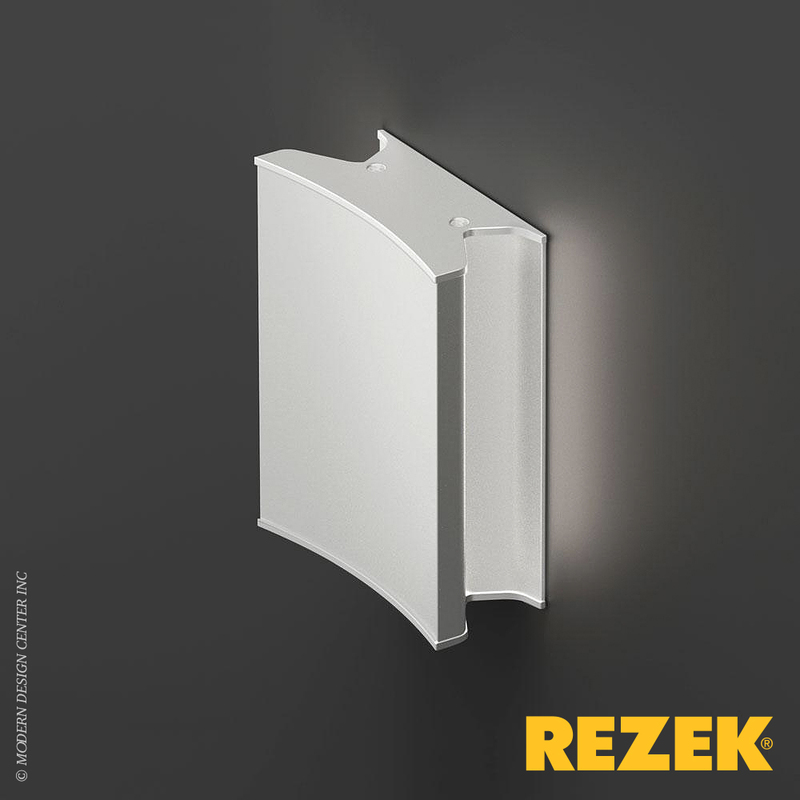 Pella Flush mount is a low profile contemporary design, composed of a softly radiused blown glass shade which can suit any classic or modern decor. 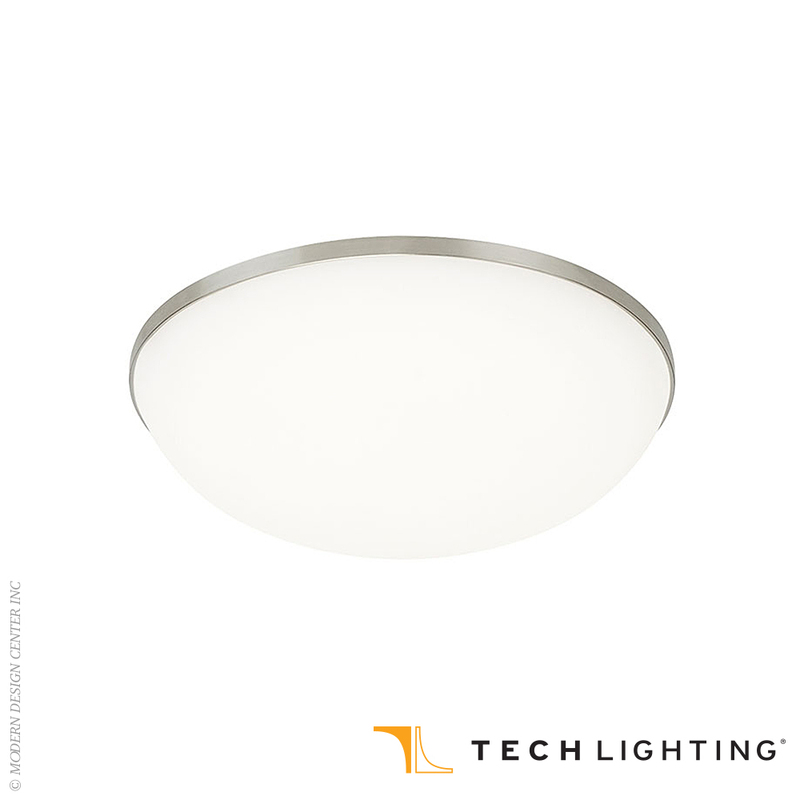 Opal has a very tranquil glow that is pleasing in appearance, the smooth satin finish on the opal's outer layer is a result of an extensive etching process.